2. Low flow resistance. 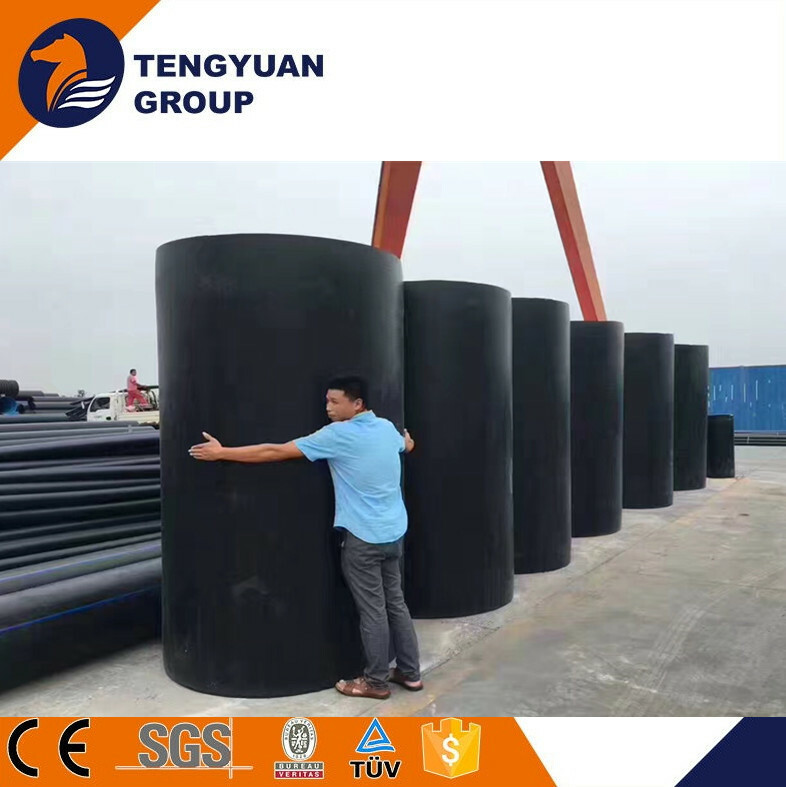 The Smooth inner wall is easy for pipeline transportation .Under the same condition, HDPE pipe’s delivery capacity can be increased by 30%, as its roughness is much less than that of steel pipe and glass reinforced pipe. 4. Excellent Flexibility. HDPE pipes could be coiled for the small diameter products. Also, it could be slightly bended for the large diameter products, which will be much more convenient in the construction site. 5. Good resistance ability for scratch. 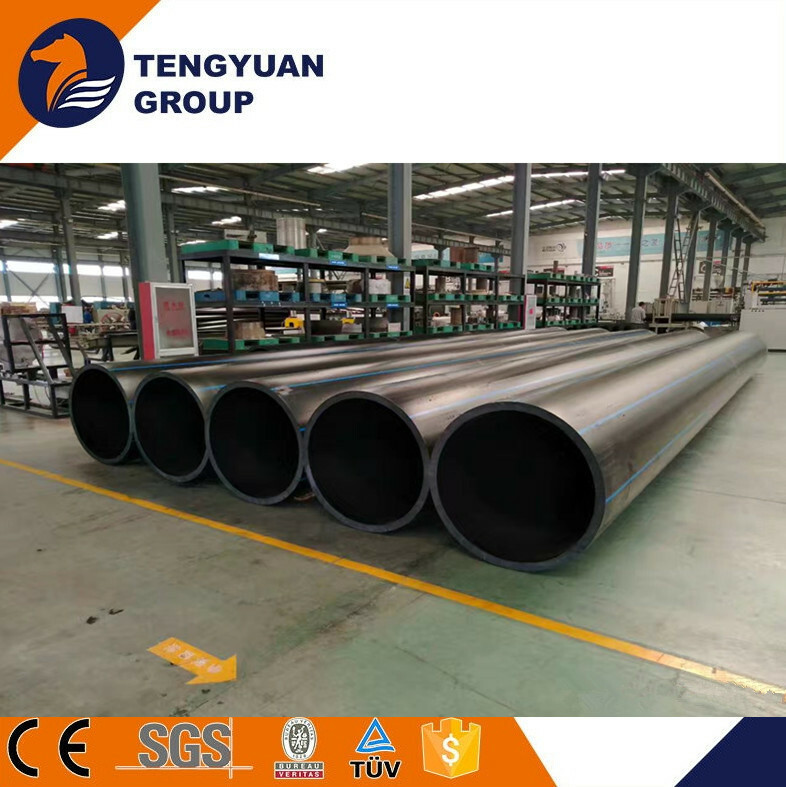 HDPE pipe is 4 times the wear resistance of steel pipe, which means HDPE pipe has longer service life and better economical efficiency. 1. Urban area water-supply work system. 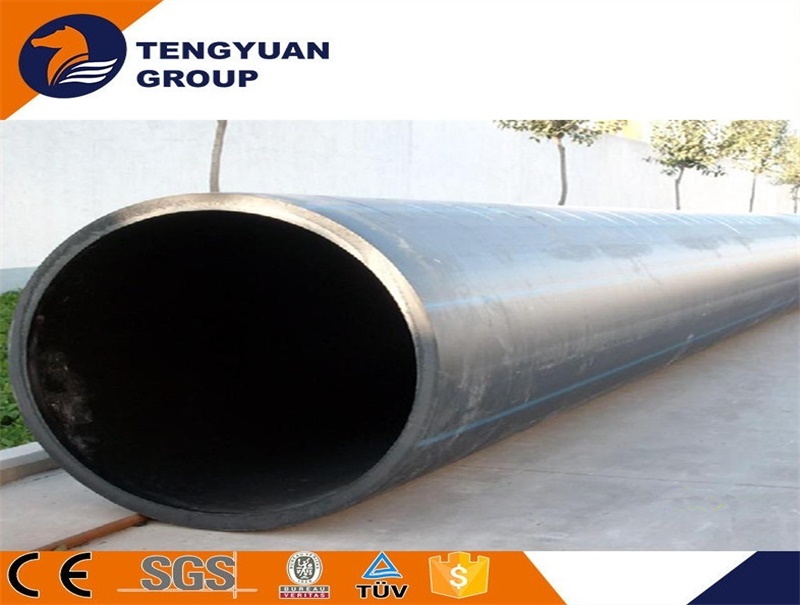 Large diameter HDPE pipe is healthy and non-toxic and more suitable for urban water supply main conduit and buried tube. 2. Replace cement tube, iron pipe and steel tube. 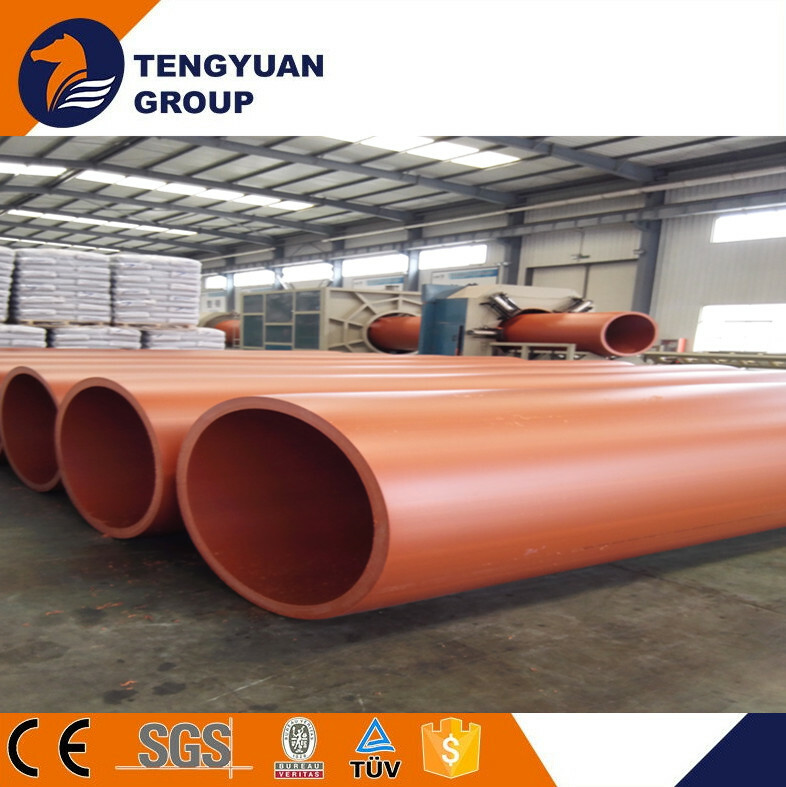 Applicable for renovation project and does not need large area excavation, HDPE pipe can be widely used in old town of pipe network reconstruction. 3. 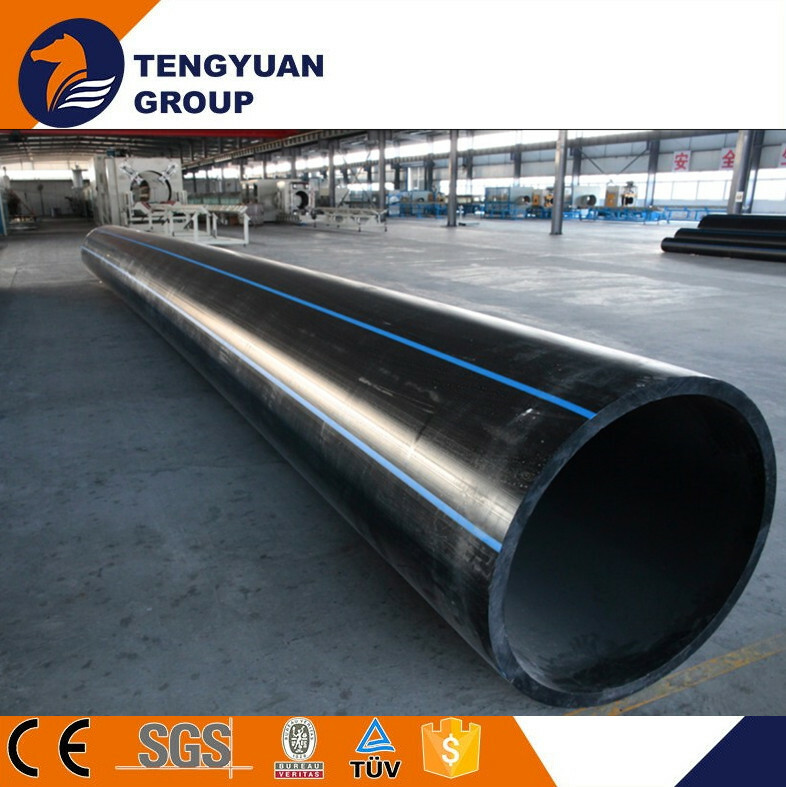 Industrial materials transmission pipe. Chemical industry, chemical fiber, food, forestry, pharmacy, light industry and papermaking, metallurgical and other industrial raw material conveying pipe. 6. Ore and mud transfers. HDPE pipe has high resistance to stress and wear resistance, can be widely applied in conveying ore, coal ash and river bait-casting mud. 7. Agricultural irrigation pipe. 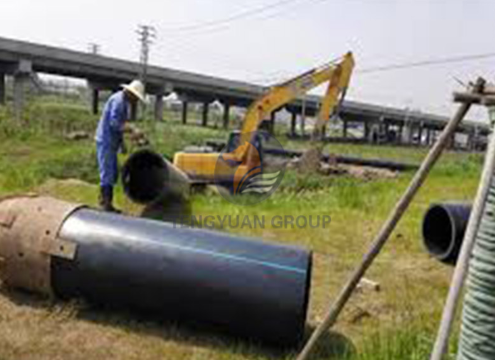 HDPE pipe has the merits of great flow and good impact resistance, it is the ideal tool for agricultural irrigation.